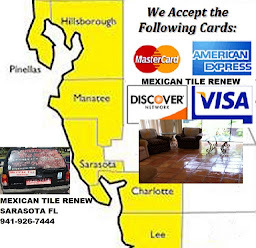 'Mexican Tile Renew' Flooring Project in the Landings Sarasota Florida, see photo above. 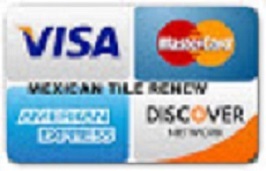 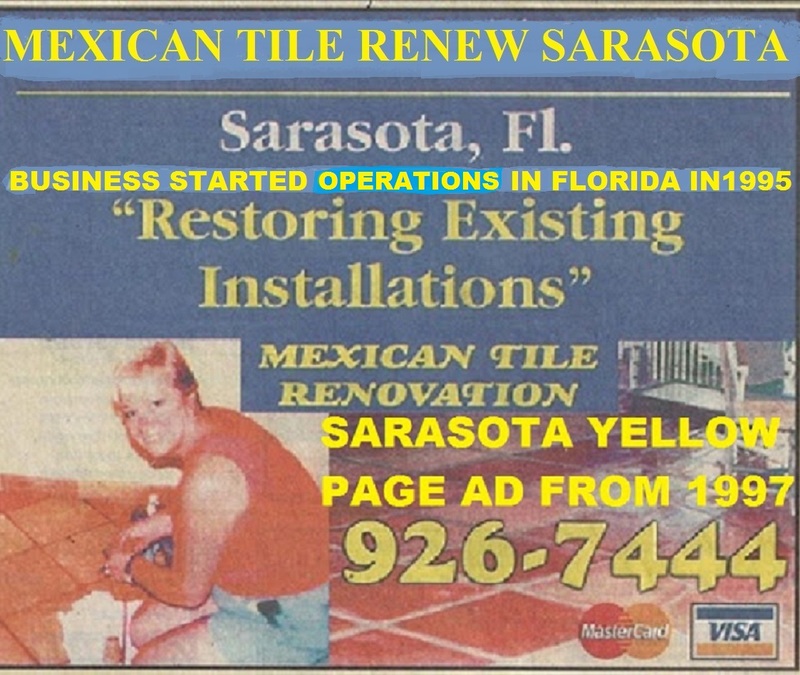 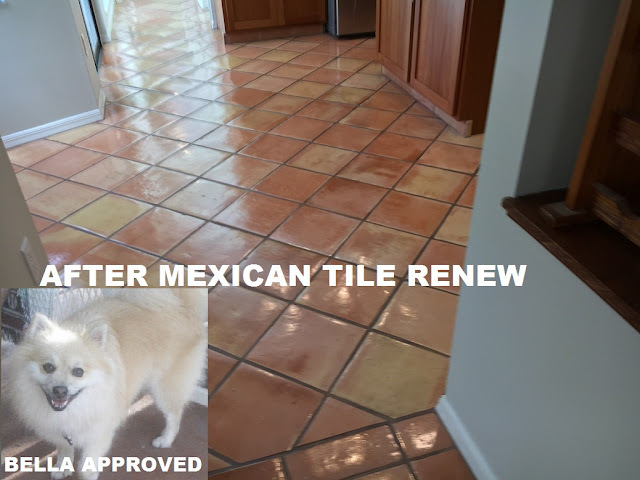 'Mexican Tile Renew' in Sarasota restoring tile floors for over 21 years, call 941-926-7444. 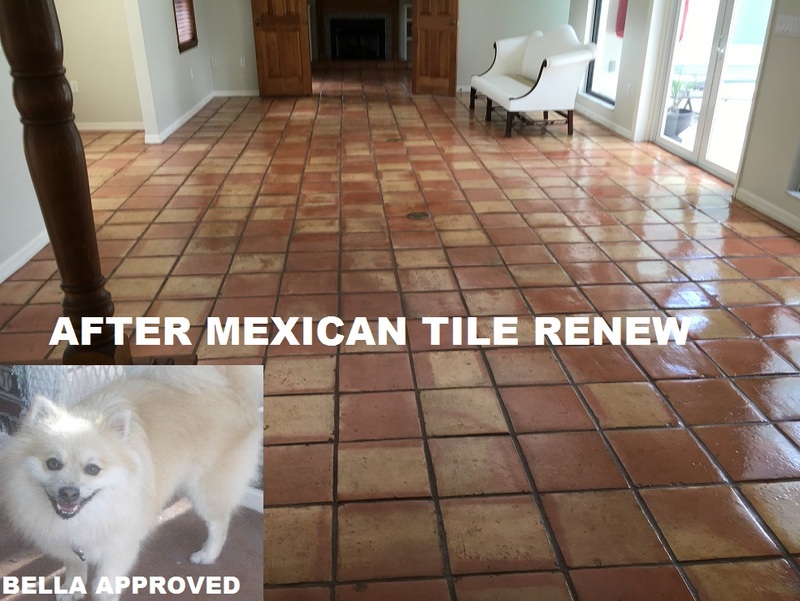 'Mexican Tile Renew' Flooring Project in the Landings Sarasota Florida. 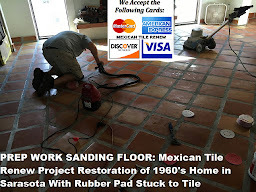 Mexican Tile Renew' Flooring Project in the Landings Sarasota Florida.